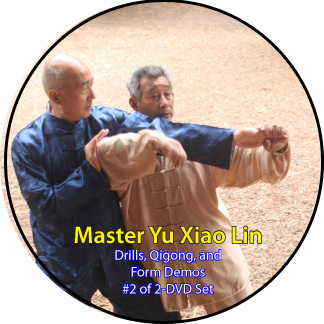 What is Tai Chi and Qigong? 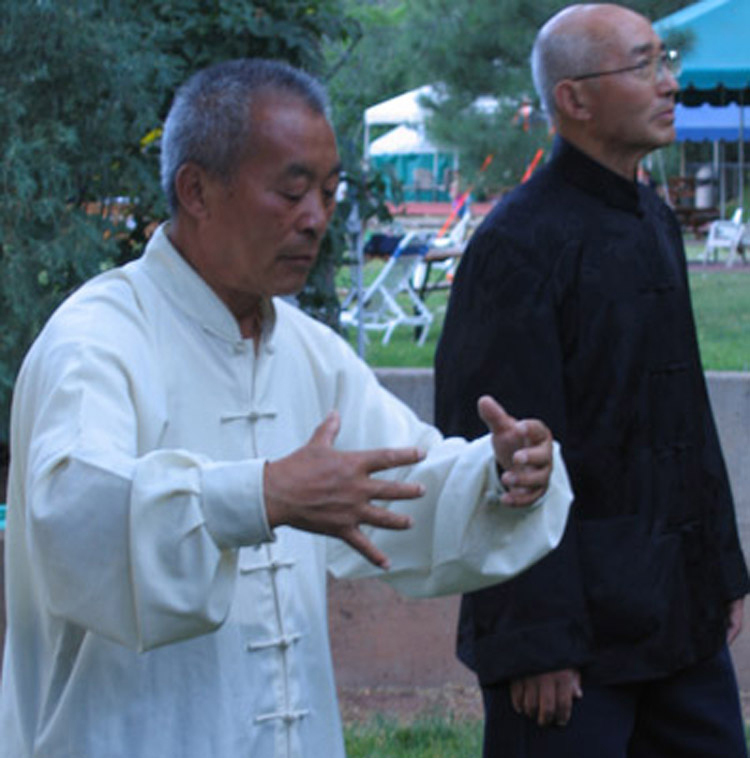 What are the Benefits of Tai Chi and Qigong? As a discipline of mental and spiritual development, we cultivate our awareness of the connection of our body and its energy to the energy of nature and the heavens. We gain awareness of how our emotions and thoughts, how our consciousness, appears and feels in the physical body. Qigong theory is consistent with the new physics which says we are as much a resonating field as we are solid. Western medicine is only recently becoming aware of this aspect of human existence which has been part of Eastern philosophy and medical practice for thousands of years. Self-controlled qigong practice promotes unobstructed flow of qi similar to an acupuncture treatment (like jump-starting a weak battery), and when practiced consistently, in combination with healthy nutrition and rest, is one of the best exercises you can do to maintain your health. 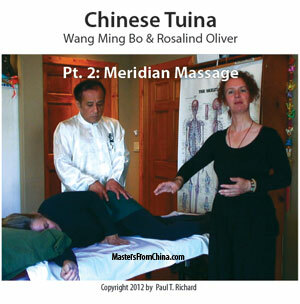 Especially for women check out our DVD Daily Breast Massage- Holisitic Healing and Prevention with Physical Therapy and Qigong. Breast massage can dramatically improve breast health by increasing lymph and blood circulation. Eliminate lumps and cysts within weeks. These mechanical changes to the deep tissue "wake up" nerve and muscle elements involved in balance and reflex. In a massive combination study sponsored by the National Institute on Aging and published in the Journal of American Medical Assn., taijiquan was the only exercise/activity to show a statistically significant decrease in the number of falls among the elderly study participants. The practitioners recorded a 25% decrease in injuries from falls. In another landmark study, involving 200 people age 70 and over, the Taijiquan exercise group cut their risk of multiple falls by a striking 47.5 percent. Moreover, this effect persists for an average of 1.5 years. Check out Brain Workshop™ Exercises for a New Brain- Use Mind Power and Movement to Change Your Brain. 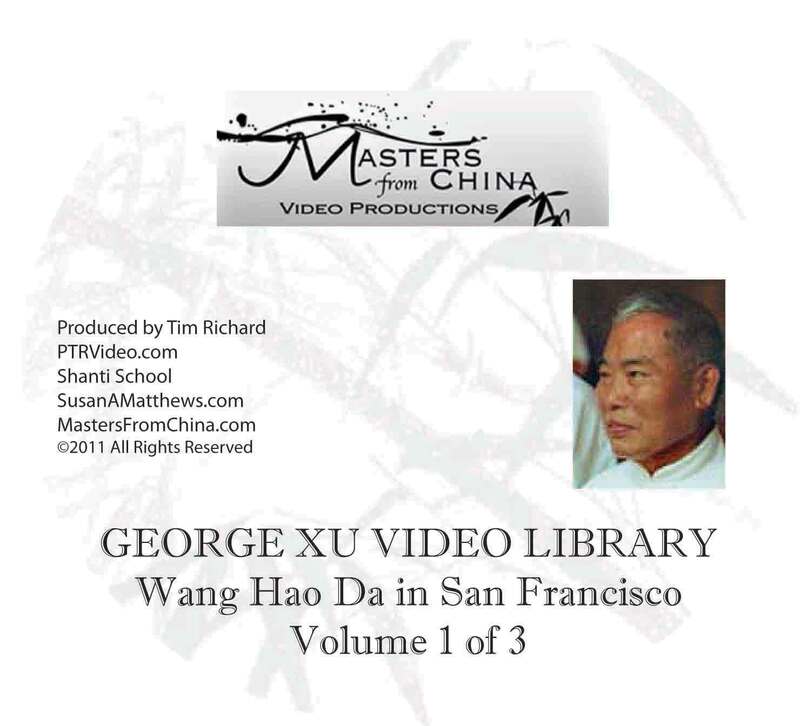 This isa two-volume set that explains the neuroscientific principles behind Tai Chi practice and presents a set of exercises to maximize activation of the brain. 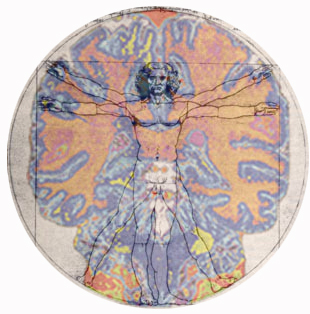 Read more about Tai Chi and the brain in the special Brain Workshop™ pages on this site. Sports and activities as diverse as skiing, boating, running, climbing, dressage, and golf require a highly developed, centered movement and communication between body parts. As the exercises specifically increase bone density, joint flexibility, tissue elasticity and plasticity, joints function better and are less likely to fail when falls do occur, or when the body is pushed to the "extreme." 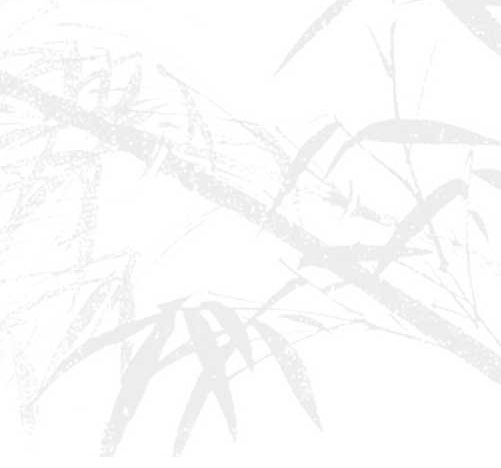 What is Tai Chi? 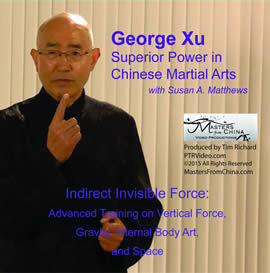 with George Xu and Susan Matthews is a video that explains and demonstrates some of the higher-level concepts of Chen Tai Chi energy movement, stances, and strength. As Tai Chi and Qigong exercises increase the flexibility of the critical hip region, they tone and strengthen the pelvic muscles. This internal energy work and movement improves blood and qi circulation to the reproductive system and pelvic organs. Exercises are excellent for addressing issues of incontinence and prostate health. QiCircles™, an ancient method of cultivating qi in the middle and lower dantiens, have the added benefit of greatly improving libido. 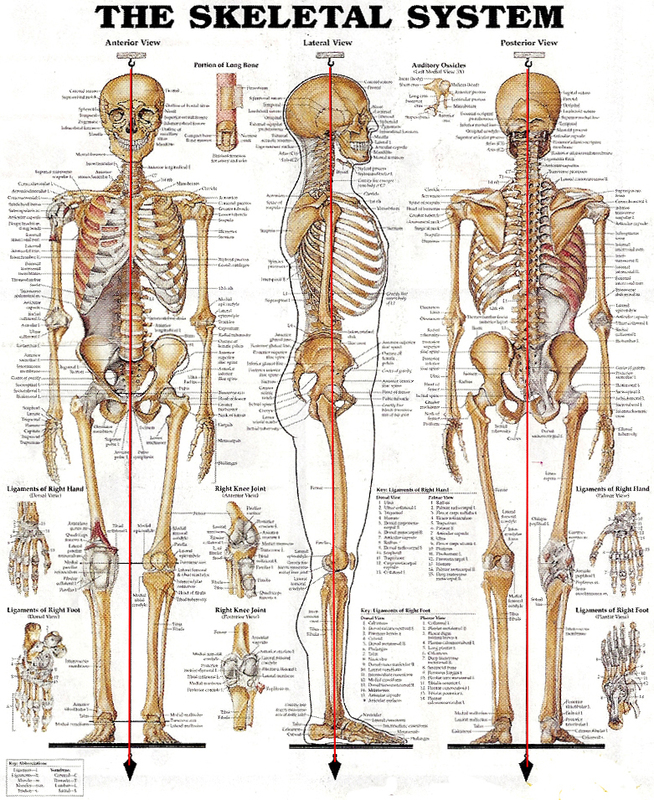 The powerful internal energy and breathing exercises of qigong improve blood circulation and lymph in all tissues. Blood vessels open as the practice acts directly on the parasympathetic nervous system to control blood pressure and heart rate, induce relaxation, increase production of digestive enzymes and peristalsis, and to heavily oxygenate blood and cells of the body. 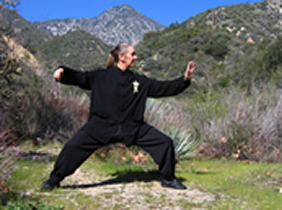 Unhealthy tension and stress are profoundly neutralized by qigong. Super-relaxation techniques and slow, meditative, dance-like movements make this the perfect exercise for cardiopulmonary rehabilitation. "I had blown a disc at L-1 which left me in chronic pain. When I started taijiquan and qigong 7 years ago I was on heavy doses of pain killers, my blood pressure was sky high, and severe allergies caused massive outbreaks of hives. None of those conditions exist anymore." Increasing circulation to the joints is extremely important for arthritis sufferers, who need a regimen of joint massage, relaxation and internal organ health to keep joints nourished and flexible. In China, this art is well known for its ability to rebuild the strength of the joints and cure the causes of arthritis. Read more about how Tai Chi and Qigong help reduce the symptoms and progression of arthritis as well as chronic pain and fibromyalgia. These powerful exercises focus on strengthening whole body connectivity, loosening joints, tendons and ligaments, relaxing muscles, and improving blood and energy circulation. The practitioner gets strong from the inside out by learning to move differently to exercise deep calorie-burning muscles throughout the day. It is common to regain energy and strength at the same time the body changes shape significantly. "I gained 50 pounds during pregnancy and struggled to get my body back in shape after childbirth. Qigong helped me accomplish this and completely relieved my postnatal back pain and depression." Specific meditation and visualization exercises have been developed to promote critcal relaxation of head and neck, improve whole body relaxation, and train mindfulness or mind focus. 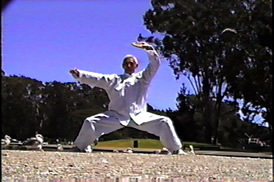 In Tai Chi, we practice establishing a connection between our bodies and the Earth, our intuitive, or wisdom self, and our souls. Our ultimate goal is freedom for the energy of the spirit to flow through us—empowering our lives and others with honor and integrity, harmony, compassion, commitment and creativity. 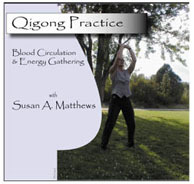 Susan Matthews takes a holistic approach to teaching and integrating the physical, mental/psycho-physiological, and spiritual/philosophical aspects of taijiquan and qigong exercises. This system of meditation, physical coordination, health, self-defense and consciousness raising is designed to tap into and channel the powers of nature, both within and around us, de-emphasize the use of the thinking mind, and expand the use of inner wisdom and power. It reconnects the mind to the body, the consciousness to the subconscious and the individual to their environment. When activated together, breath, motion, intention, and visualization are the great preventative medicine that lies within.